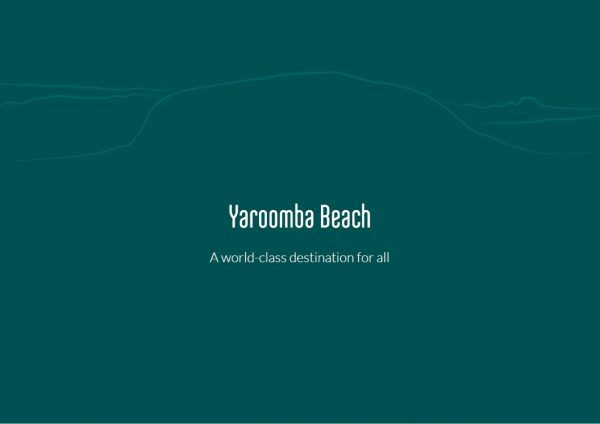 Yaroomba Beach will celebrate surrounding coastal landscape to create a $900million world class destination for visitors and locals to relax, enjoy and connect with nature. 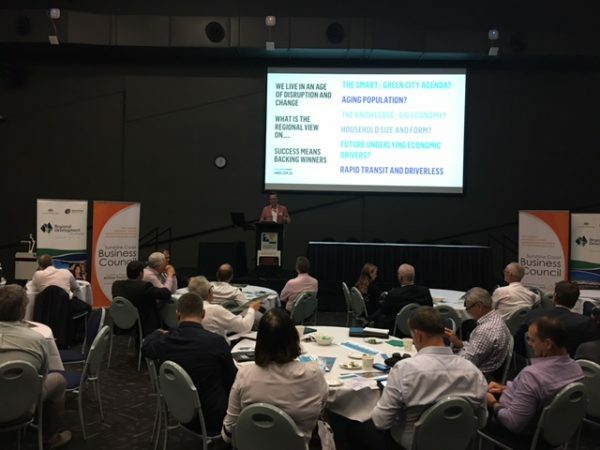 Close to 60 of the Sunshine Coast’s most prominent business and government representatives will come together at the Innovation Centre Sunshine Coast this week to address two important regional topics as part of a forum hosted by the Sunshine Coast Business Council. 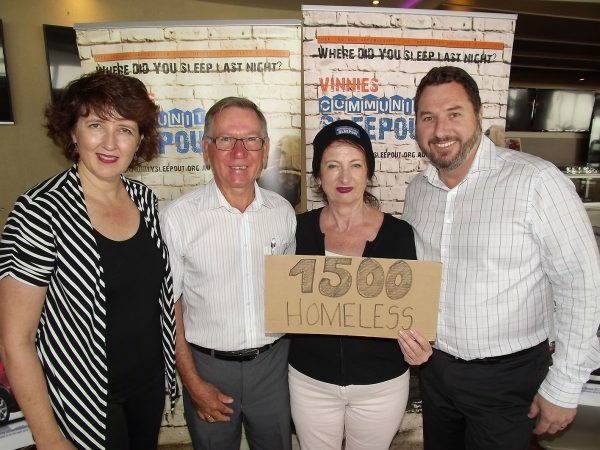 Last night over 70 Sunshine Coast locals slept rough outside the Maroochydore Surf Club to raise $125,577 in support of the 1,500 men, women and children experiencing homelessness on the Sunshine Coast. 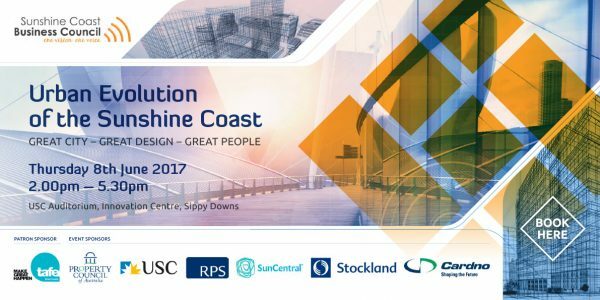 With the Sunshine Coast undergoing rapid growth, a range of urban development, landscape architecture and social planning experts and politicians will come together on 8 June as part of the Urban Evolution of the Sunshine Coast conference being held at the University of the Sunshine Coast. 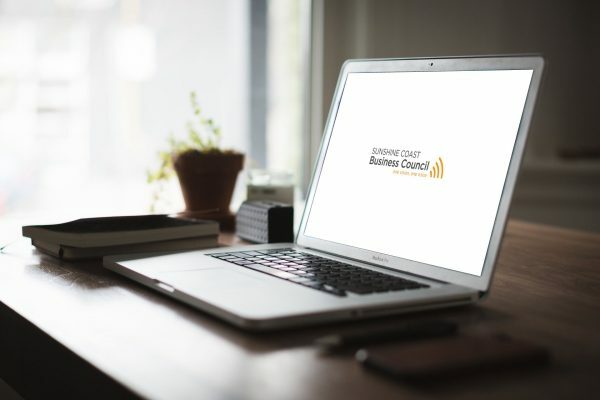 Sunshine Coast business leaders have called for the community to support the jobs and tourism infrastructure to be delivered by the proposed $900 million Yaroomba Beach development. Sandy Zubrinich, Chair, Sunshine Coast Business Council “It’s not surprising that this budget has already being slated as a political one, given it counters many of Labor’s criticisms of the 2014 budget – a budget which this government is hoping to put well behind it with the axing of the ‘impossible to sell’ zombie measures. 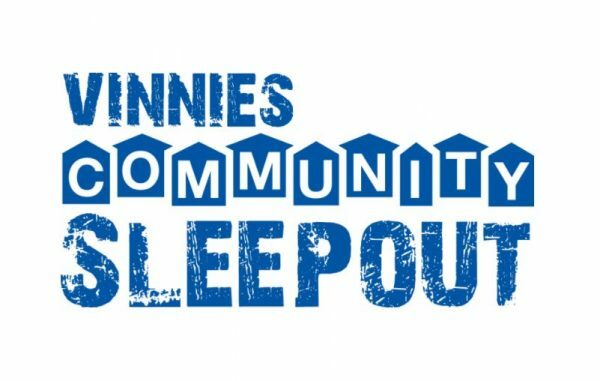 Statement from Sunshine Coast Business Council Chair Sandy Zubrinich: “This is a $900 million investment into much-needed jobs and tourism infrastructure, particularly at a time when there is still weakness in the global and national economies.